As part of ongoing invasive species monitoring Montana Fish Wildlife and Parks will limit boat launches to two sites on Tiber Reservoir this year. 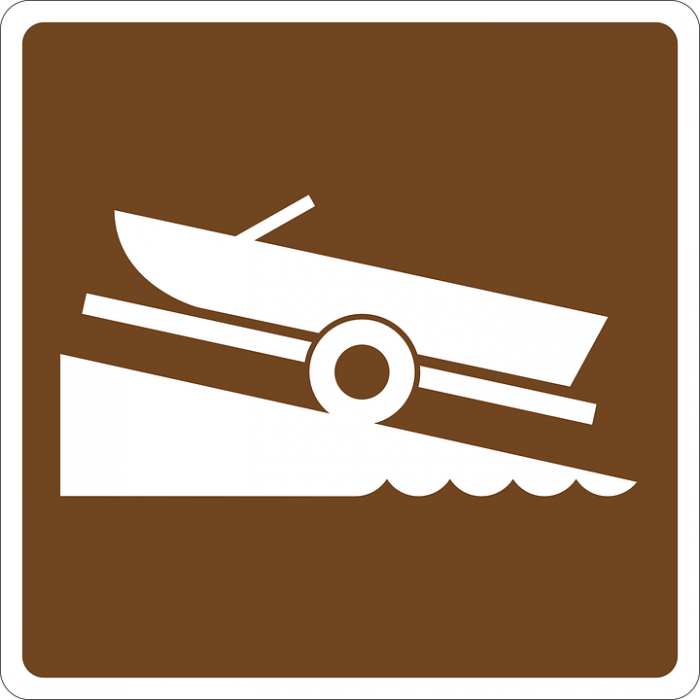 Boaters can access the water at the Tiber Marina and VFW Campground. An FWP news release said limiting the access points will help ensure the boats are inspected for invasive mussels and decontaminated if necessary. Mandatory boat inspection was put in place at Tiber Reservoir last year. No adult or larval mussels were discovered. However, FWP said detecting small populations of mussels is difficult and multiple years of close monitoring is necessary.